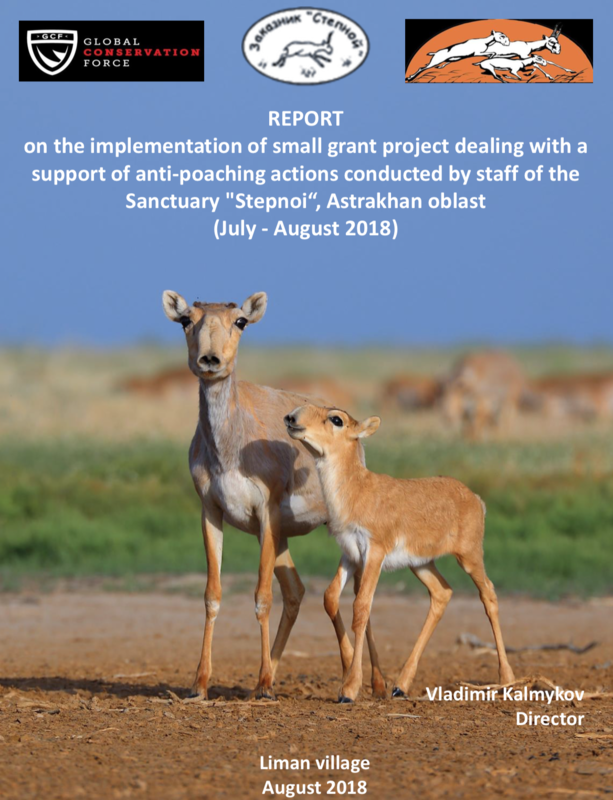 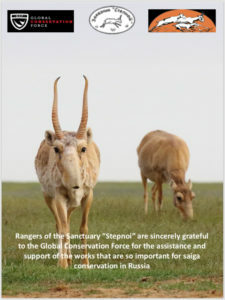 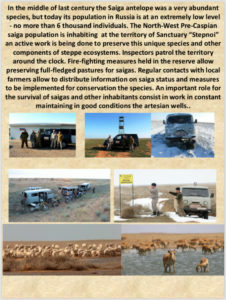 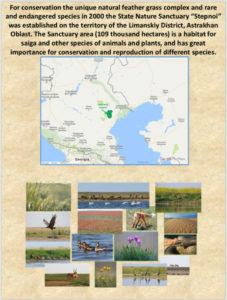 How do you keep Saiga antelope safe in their home habitat? 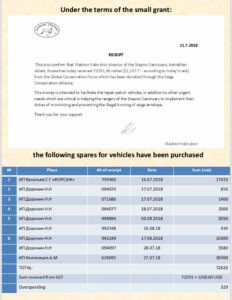 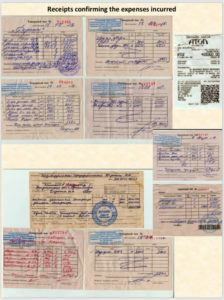 We recently sponsored the vehicle needs of the Stepnoi Reserve in Russia. 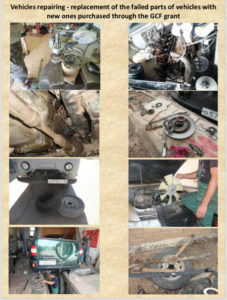 Due to the harsh winter conditions the vehicles were due for repair and services. 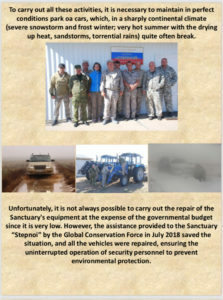 We previously set the funds aside for their summer fuel needs but the vehicles repairs were more vital.